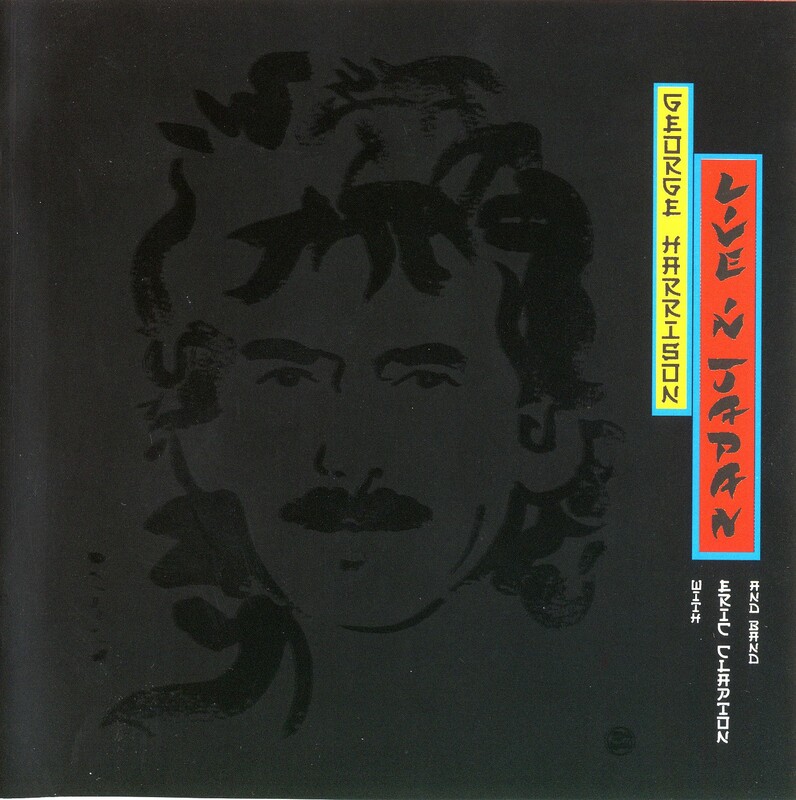 Live in Japan is a live double album by English musician George Harrison, released in July 1992. Credited to “George Harrison with Eric Clapton and Band”, it was Harrison’s second official live album release, after 1971’s Grammy-winning The Concert for Bangladesh. 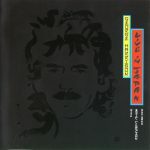 The album was recorded during his Japanese tour backed by Eric Clapton in December 1991, and it contains a selection of Harrison’s hits as a solo artist alongside some of his best-known Beatles songs. Aside from the 2001 reissue of All Things Must Pass, with previously unavailable bonus tracks, Live in Japan was Harrison’s last release before his death in November 2001. Record Company – Loka Productions S.A.